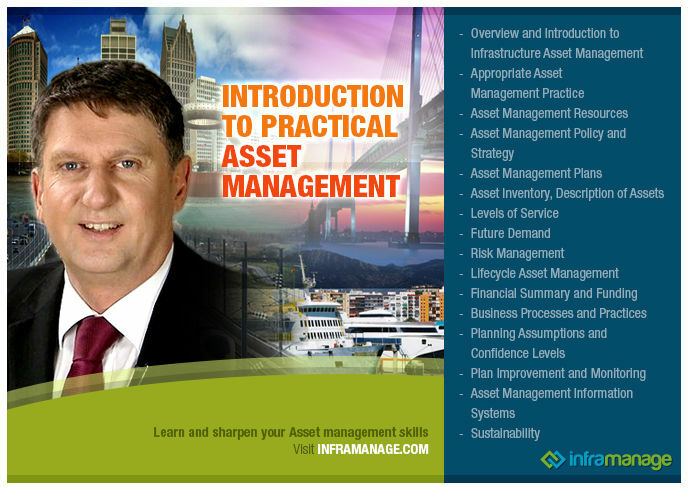 Here’s the 5th of the 16 videos of the “Introduction to Practical Asset Management – Summary Series“, which presents an overview of asset management plans. 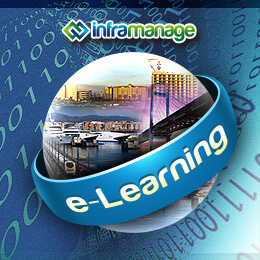 In this five-minute summary video, Ross mentioned his authoring more than fifty asset management plans; peer reviewing over a hundred. These attest to his competence on the topic. Inframanage is happy to share the expertise of Ross in this video seminar. Do consider subscribing to our FULL VERSIONS where you can get the details of each summary videos.